Orphan Grain Train is a non-profit Christian organization that ships goods across the US and around the world to assist those facing hardship due to economic, social and disaster-related crises. 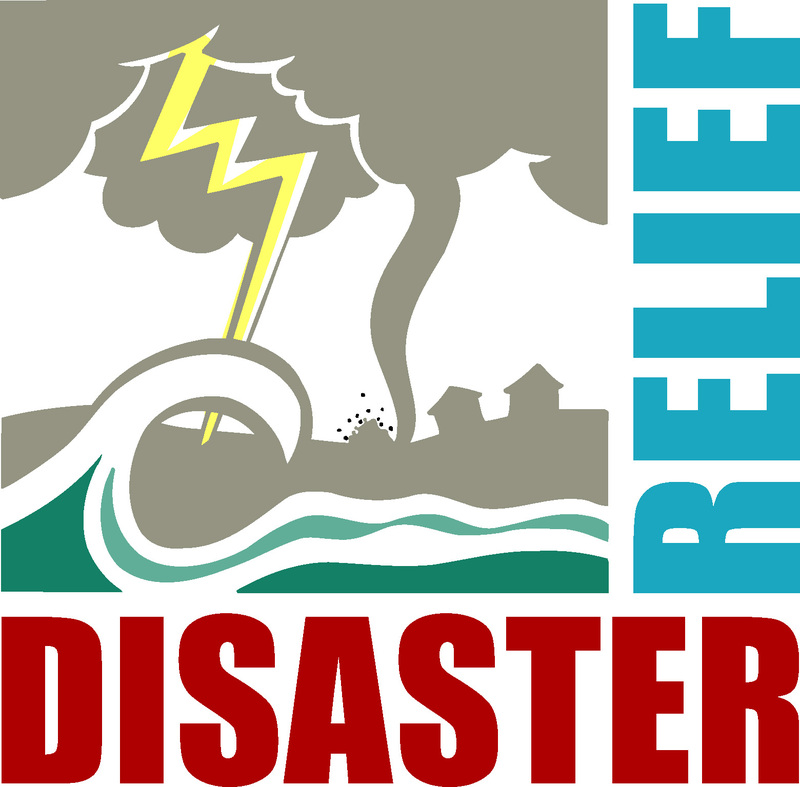 OGT will be sending a truck of goods to Florida to support relief efforts. You can help! Donate Hygiene Supplies – soap, shampoo, toothbrush, toothpaste, comb, wash cloth and bath towel. Sets of items can be wrapped in the bath towel, secured with two rubber bands. Individual items can be donated as well. Donate Disposable Diapers – for babies, toddlers and adults. Donate Household Clean Up Supplies – mops, scrub brushes, brooms, rubber gloves, cleaning fluids, bleach, sponges, garbage bags, rakes and shovels. Drop items in the marked boxes in the Coat Room no later than Monday, October 23. – Online at ogt.org. Specify OGT MD, Irma Storm Relief. Questions? Contact Margie Davis at [email protected].